This warm fleece tartan blanket is perfect for cold winter nights. 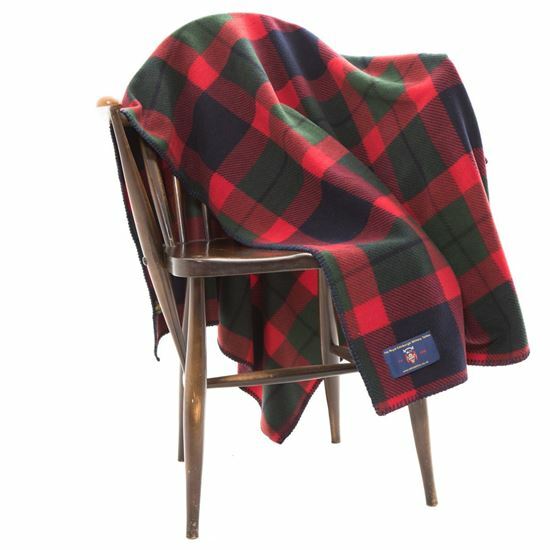 Made exclusively for The Royal Edinburgh Military Tattoo, the Tattoo's official tartan is designed to represent the three colours of the UK Armed Forces. The black check represents the City of Edinburgh.